This will be the eleventh successful year of the festival. 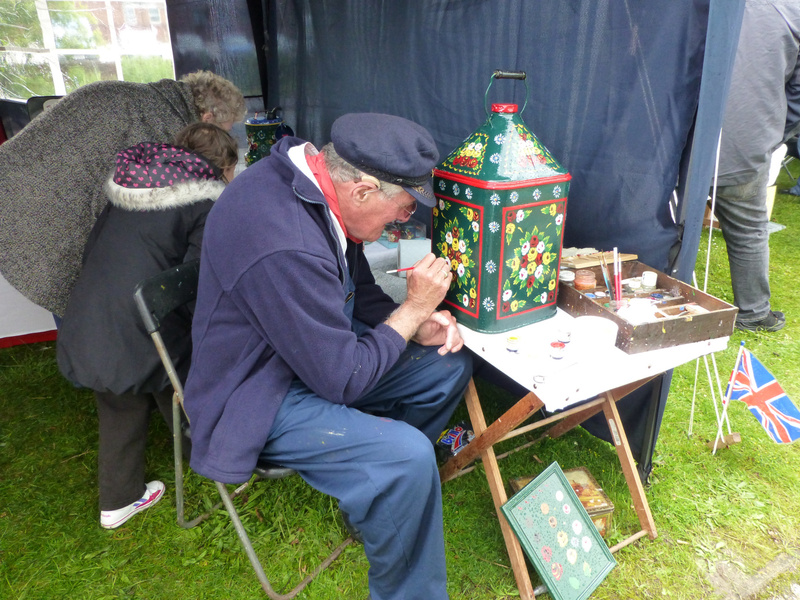 Details of this year’s Brownhills Canal Festival have kindly been supplied by The Clayhanger Kid himself, Brian Stringer. This yeart it’s Sunday, 29th June 2014. I’m trying to get as much info as I can, which I’ll let you have as soon as it’s available. Sadly our main organiser has been very ill this year so along with a few more of our committee, but I have been striving hard over the last few weeks to try and improve on last years event. Music will be by Spotlight productions, a Trad Jazz six piece band, and Pelsall Ladies choir. These acts will be held together by a professional compere who will also integrate a raconteur of wonderful monologues, as well as announcing the opening ceremony and childrens art competition results. We are also delighted to welcome the Black Country’s Ikon Gallery Boat which is a floating arts and crafts activities centre. In addition to the usual stalls we will have Walsall Ladies Spinners, a Birds of Prey exhibition and the Parrot rescue tent. This year we’ll also see an exhibition of woodturning. The fire service will be based at the canoe Centre as they intend to stage some water rescue features. Sutton Canoe club will be offering their usual activities. A local man will be providing refreshments along with our own popular cakes and bread pudding. All this along with the usual Tombola, and numerous craft stalls. We’ve bought 4 new gazebos so we shall have some protection if the elements are as bad as last year. We have been promised that the bridge will be cleaned and the grass cut, ready for the event which is on Sunday 29th June 10am- 4pm. Any more developments and I’ll let you know . If anyone has further details, flyers, graphics, stall list, etc. please mail them to me on BrownhillsBob at Googlemail dot com. Cheers. I do like to advertise this event, but getting information always seems to be difficult. I’m assuming contact details for the organisers are the local committee, but if you want to speak to Brian directly (he’s a lovely bloke) drop me a line and I’ll hook you up. Contact Brownhills Local Committee on 01543 361144. Anyway, thanks to Brian, who was as helpful as ever. He’s a true friend of the blog. There are plenty of attractions for all, and some rather fine craftsmanship on display. This entry was posted in Brownhills stuff, Clayhanger stuff, cycling, Environment, Events, Followups, Fun stuff to see and do, Interesting photos, Local media, Local music, News, Panoramio photo discussions, Panoramio updates, Reader enquiries, Shared media, Social Media, Spotted whilst browsing the web, Walsall community, Walsall Council and tagged 10am-4pm, 2014, Barge, Boats, Brian Stringer, Brownhills, Brownhills Canoe Centre, Canal, canalside, Canoe, Clayhanger, Committee, Contach, Contact, Events, Festival, Fete, information, June 29th, Local, local blogs, Marina, Narrowboat, outdoors, pageant, planning, Summer, Walsall Council, Walsall Wood. Bookmark the permalink. 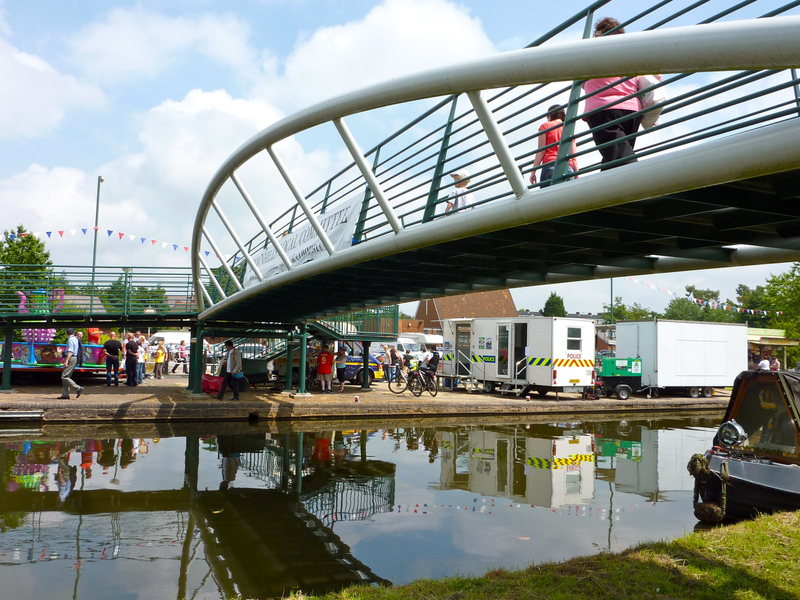 Great news on the Brownhills boat festival, i will be there come rain or shine, hopfully shine.